Rs.800-1999 Price Range of Fresh Flowers in Pune! Our ecstatic and fresh Flowers bouquet starting from Rs800 yes you heard it right! 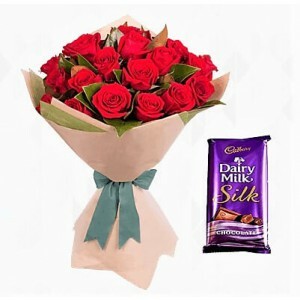 We are offering classic online flower bouquet at Rs800right at your doorstep. 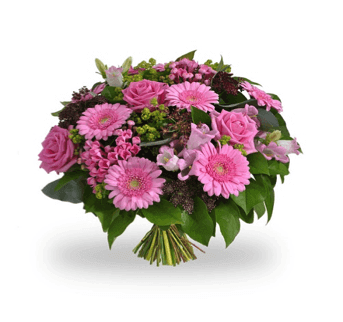 We take pride in delivering 100% quality flowers with a guaranteed same day delivery option. You can schedule your delivery, and we will make sure it gets delivered on time. It’s easy to shop and order on our website. We are reliable and leading online flowers seller. If you want to try something different for your special someone we recommend to go with our Dairy Milk Arrangement or get your hands on White Blooming Cupcake your loved ones will be surprised to receive this special treat.